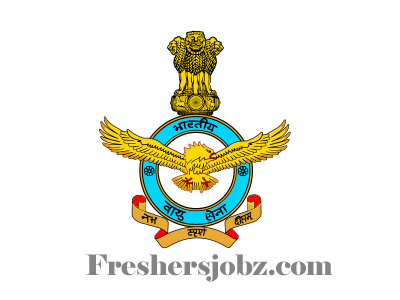 IAF Notification 2018.Indian Air Force has released a notification for the recruitment of Unmarried Male candidates for Airmen in Group 'X' Trades and Group 'Y' Trades.Check the eligiblity and notification prior to apply for the positions. Qualification: Intermediate/ 10+2 with Mathematics, Physics and English with minimum 50% marks.Or Diploma Course in Engineering in any stream. Qualification: Intermediate/ 10+2 in any stream/ subjects with minimum 50% marks. Qualification: 10+2/ Intermediate with Physics, Chemistry, Biology and English with a minimum of 50% marks. Date of Birth Block: Candidate born between 14.07.1998 and 26.06.2002. Selection process: Based on Online Test, Physical Fitness Test, Adaptability Test, Medical Examination. Online Registration Dates: 03.07.2018 to 24.07.2018. Online Exam Dates: 13.09.2018 to 16.09.2018.